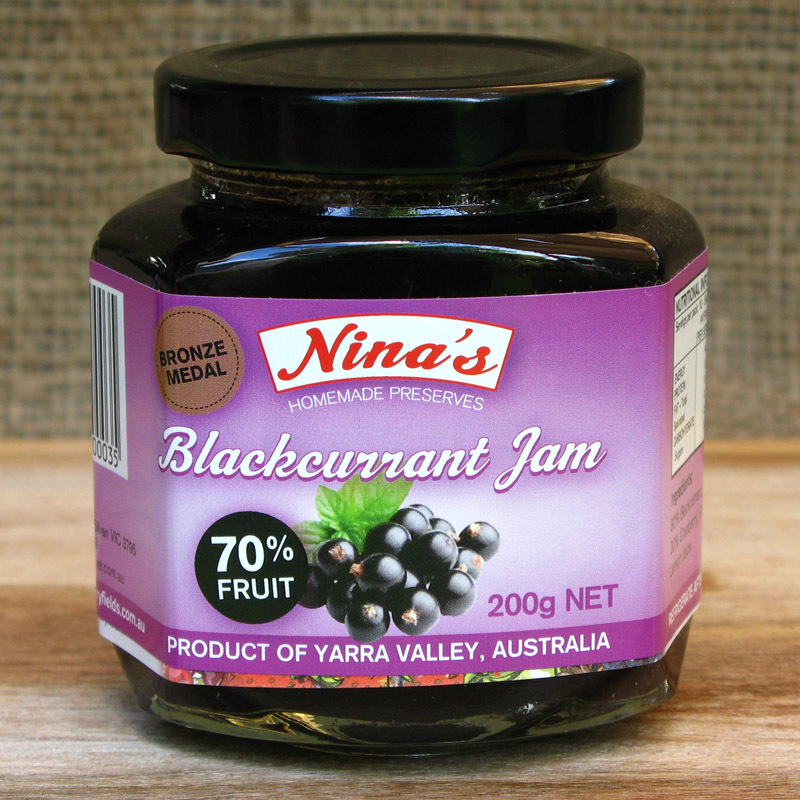 All jams are made with raw sugar with produce grown on our farm we make our jams using 70% fruit keeping sugar to a minimum. 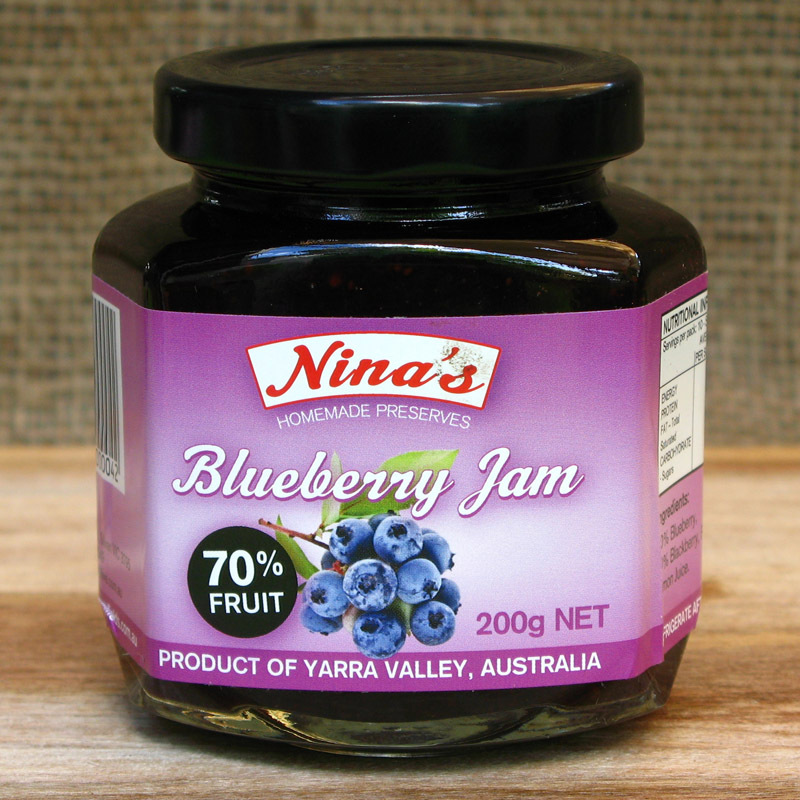 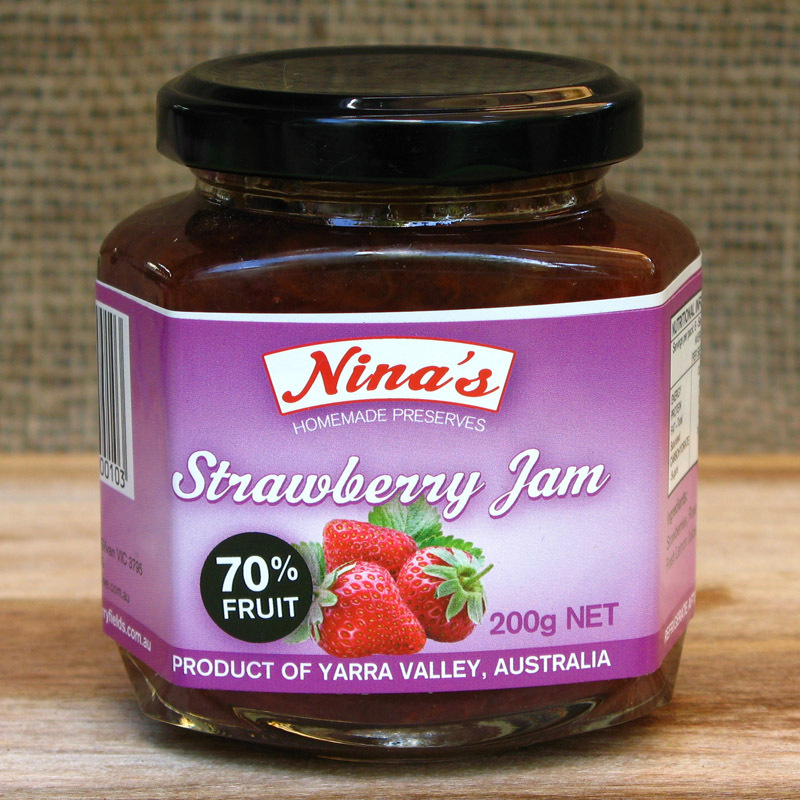 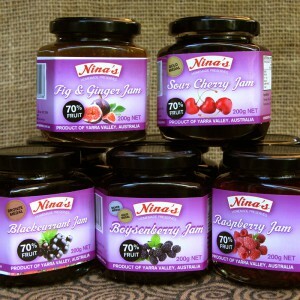 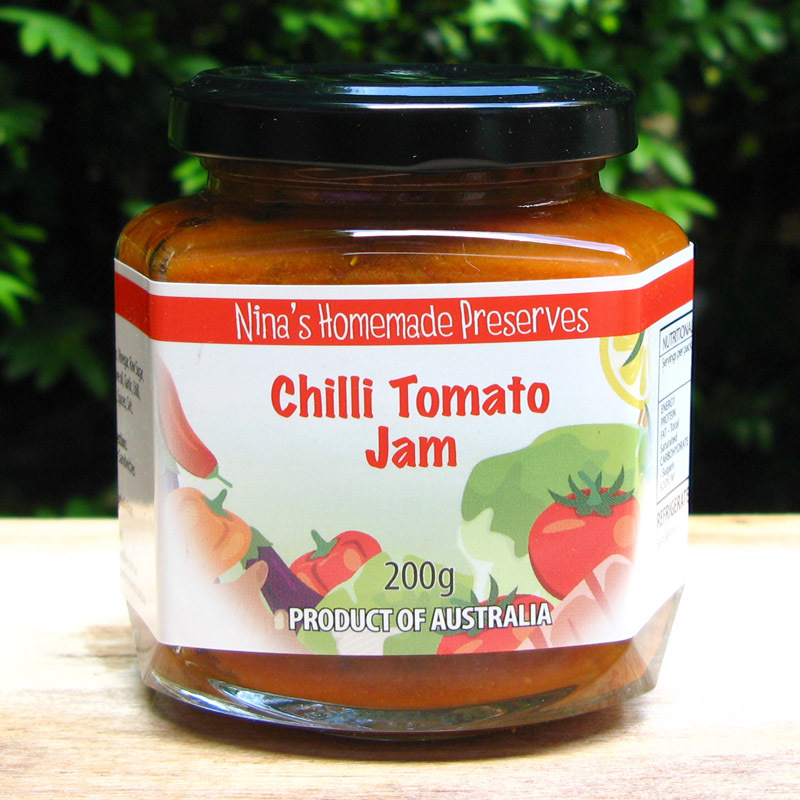 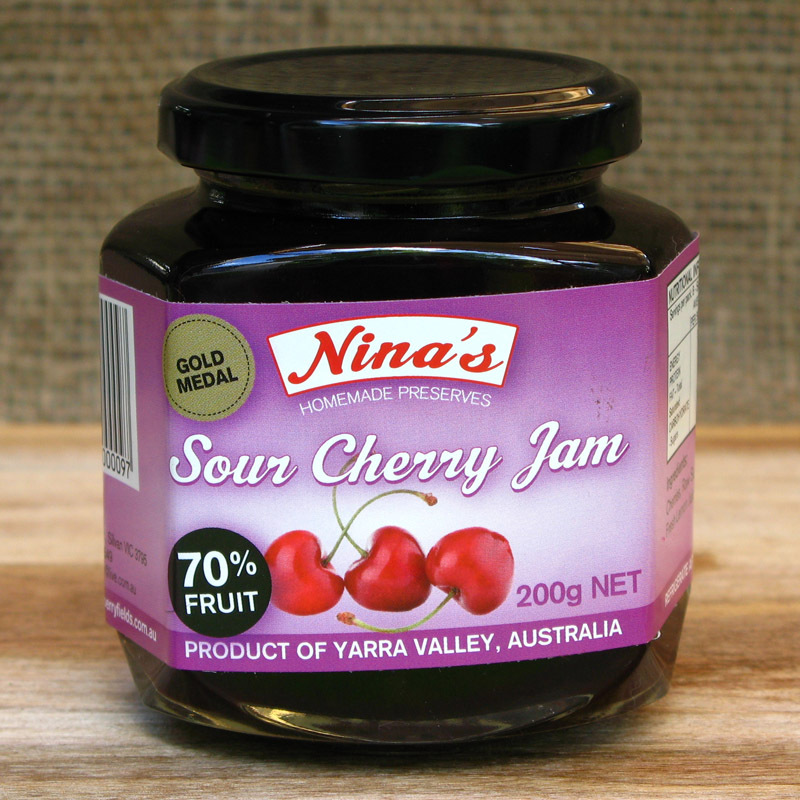 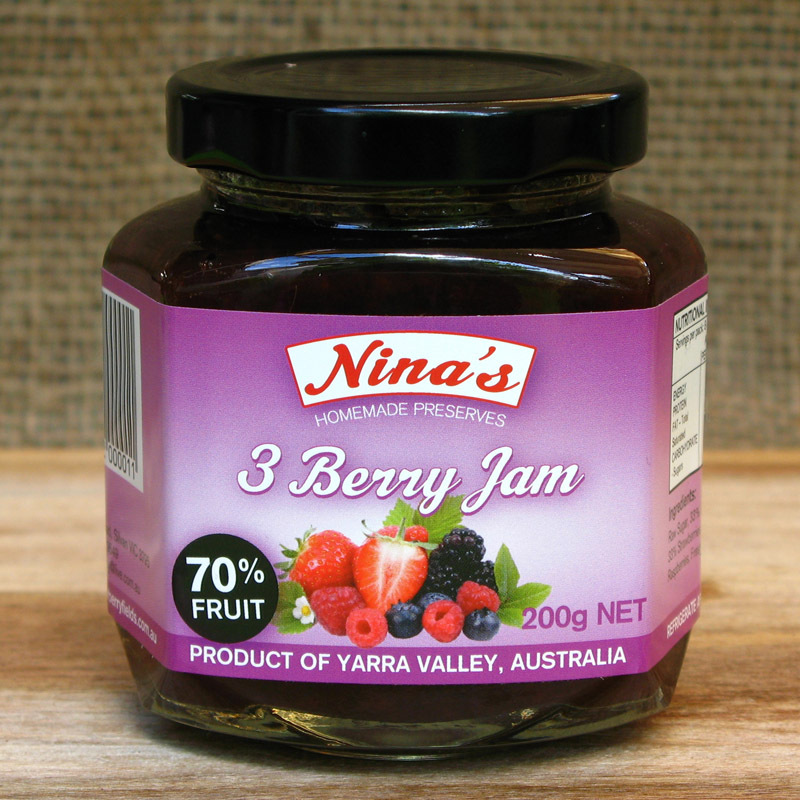 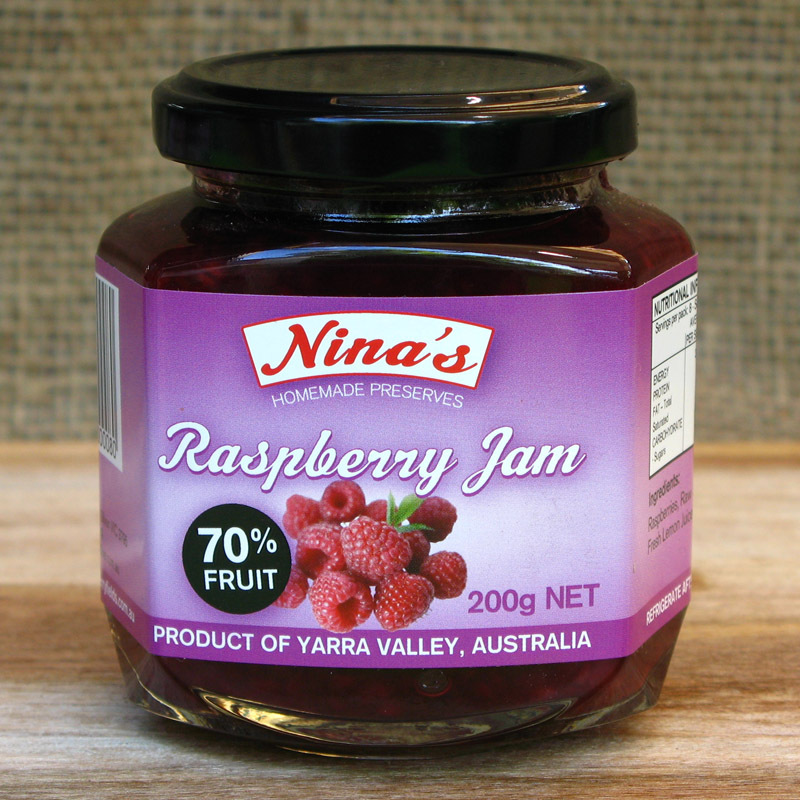 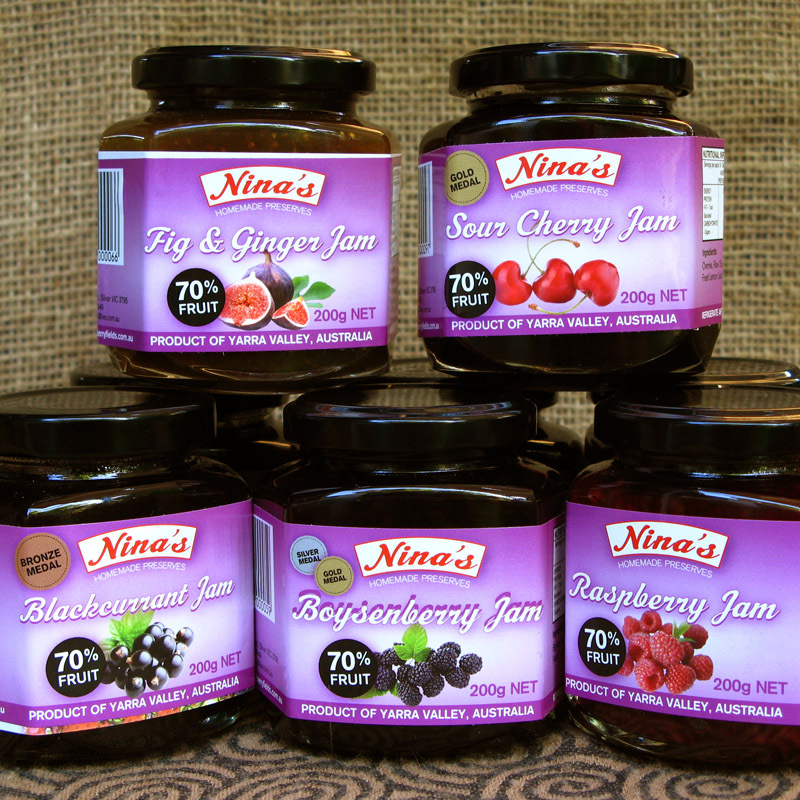 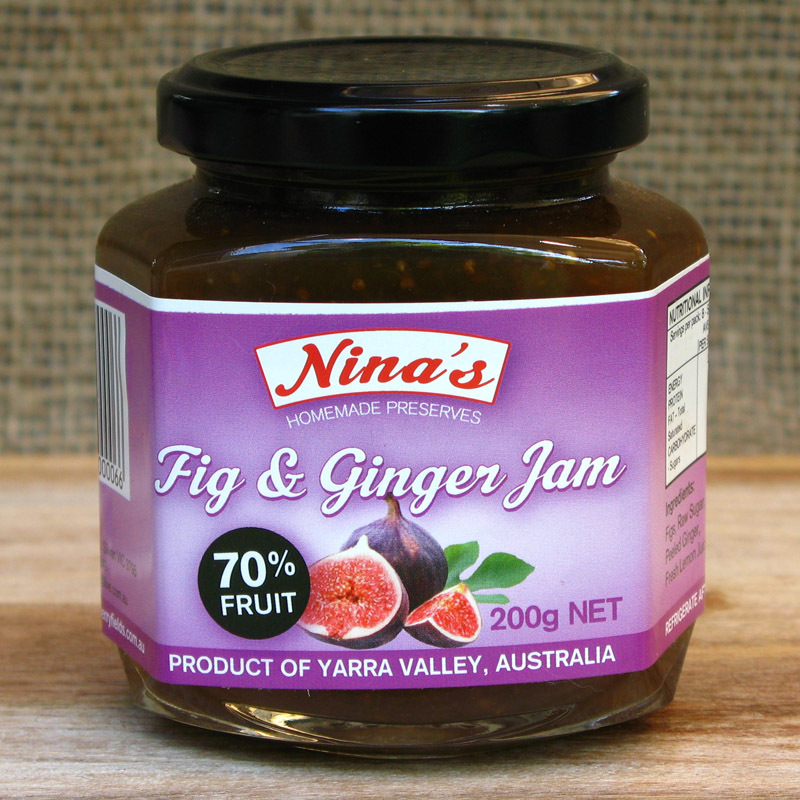 A few of our jams have won awards at the Melbourne fine food awards taking bronze silver and gold medals. 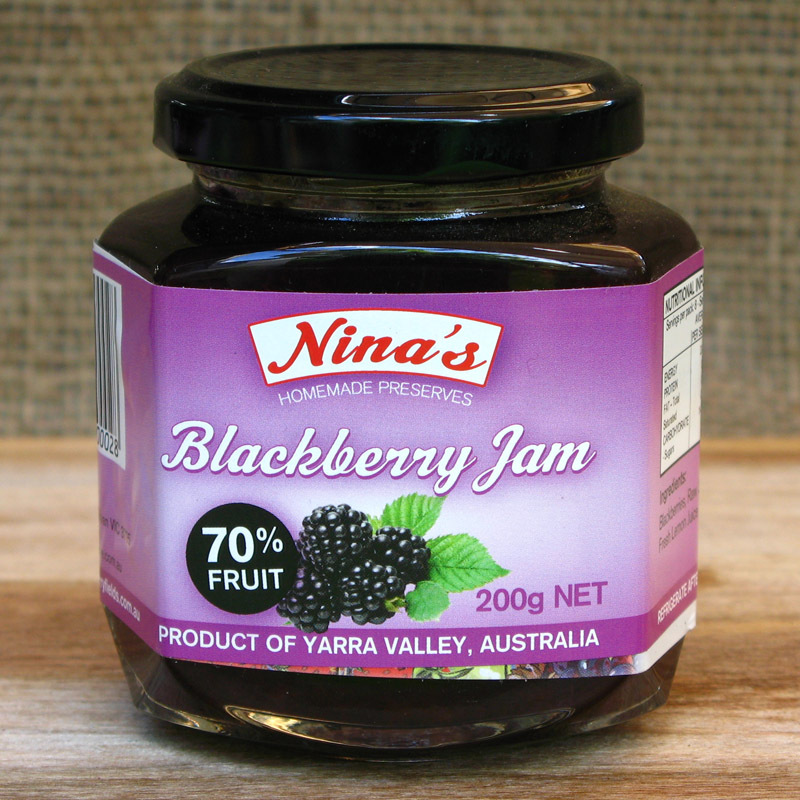 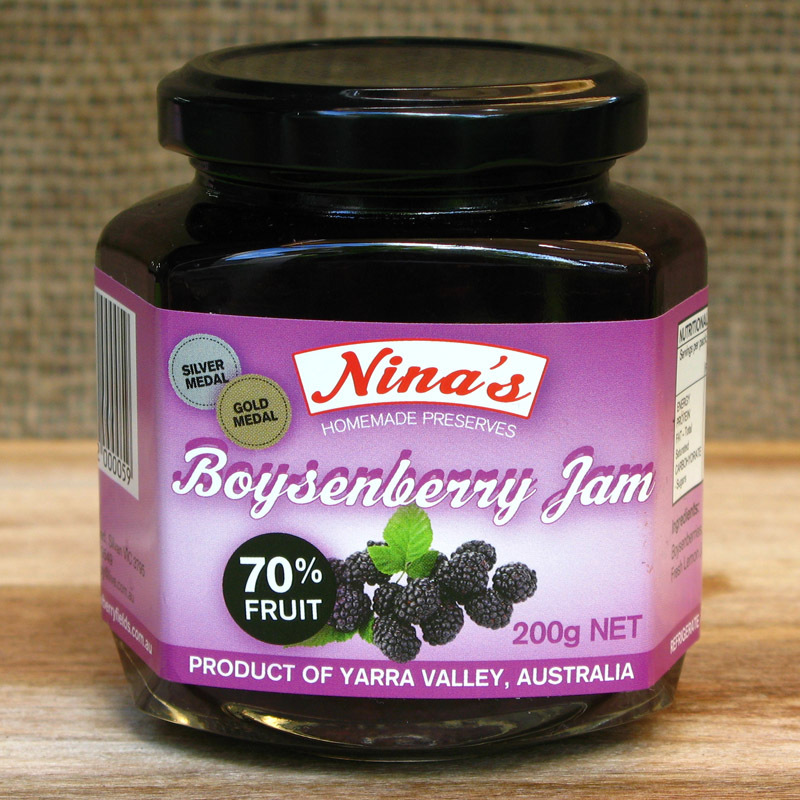 Available in Blackberry, Blackcurrant, Blueberry, Boysenberry, Chilli Tomato, Fig & Ginger, Kumquat, Raspberry, Sour Cherry, Strawberry, Three Berry.